← The Sports Archives – The Need For Speed! The Sports Archives – Getting Into Motorcycle Racing! 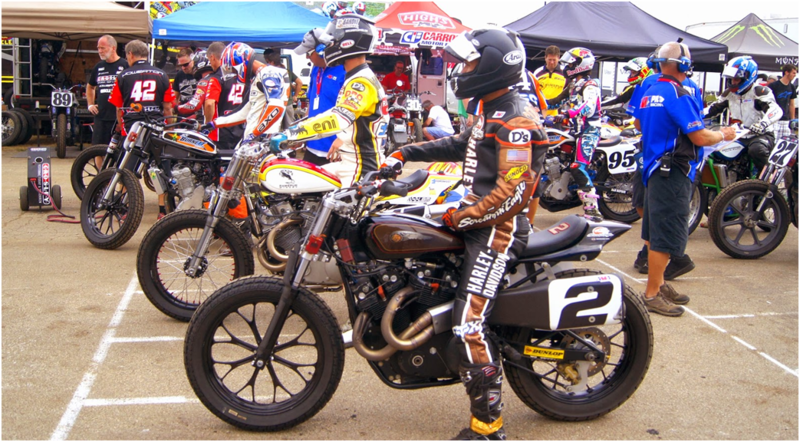 There are many different types of motorcycle racing available to those that are interested, but it is of the utmost importance that you have an understanding of the different styles so that you can choose a style that suits you. 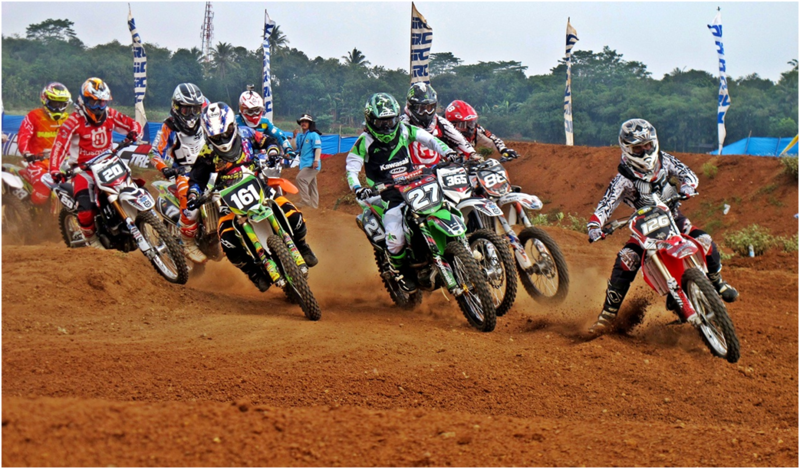 Motocross for example, allows users to compete with machines between 50cc and 450cc. additionally, they have riders that range greatly in age, from children all the way up to 50-somethings. Motocross is by far the most popular form of motorcycle racing in the United States and is run over natural and man-made courses, typically off-road and in dirt. This is the first step for anyone that is seriously considering getting into motorcycle racing as more than just a weekend hobby. A large number of events are AMA sanctioned, and you need to be a member of the organization in order to join these events. They provide a rule set that all events must adhere to for consistent motorcycle safety considerations. In the end, the organization is able to make the events much safer for the participants. Additionally, because the rules are more consistent, the rules are fairer as well. Joining the AMA isn’t enough – you have to know the rulebook in and out as well. By giving the rulebook a thorough read-through you will be able to learn which classes you will initially be eligible for, and also how to ensure that your bike is legal for the different competitions that you are considering entering. In order to compete in any AMA sanctioned event you are going to have to sign a release form whether you are a minor or an adult. After submission to the AMA for review, then you will be eligible for the different events that you are qualified for. In the beginning – choosing an event should be relatively easy. As a beginner, you cannot expect to place that well in your first matches. Instead, your focus should be on gaining experience and becoming more comfortable competing against other drivers in that kind of environment. The AMA has lists of their local and national events, many of which are going to be available to novice and first time riders. Becoming a professional or hobbyist motorcycle rider requires that you take a few initial steps in order to get going. The AMA is the easiest organization to join, giving you access to thousands of different events per year. By choosing a discipline that suits your skills and taking part in a few events you can get your feet wet and see if motorcycle racing is for you. Dewayne Jasper has been riding for over 6 years, you can also follow him on twitter and know about his riding. 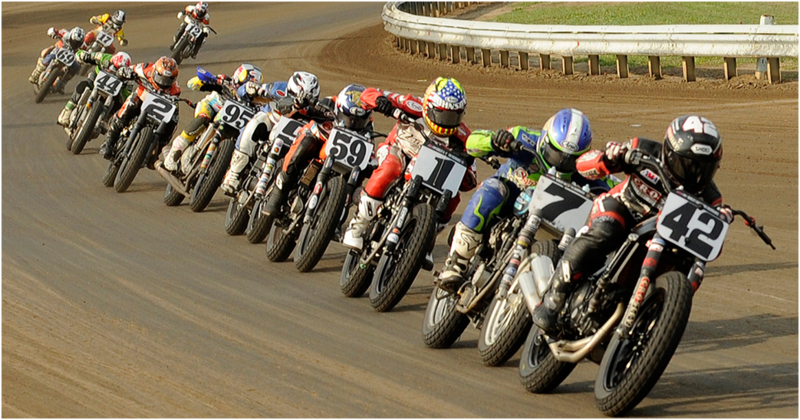 This entry was posted in Motorsports and tagged AMA, how to start motorcycle racing, motocross, motocross archives, motocross beginner tips, motorcycle racer, motorcycle racing, motorcycle racing beginners, motorsports blogs, novice bikers, sports and hobbies, sports and recreation, Sports Archives, Sports Blogs, types of motocycle racing. Bookmark the permalink. 4 Responses to The Sports Archives – Getting Into Motorcycle Racing!